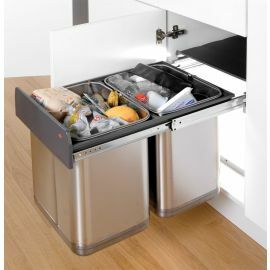 This Big Bio Double in-cupboard recycler from Wesco is suitable for kitchens cabinets with hinged doors. 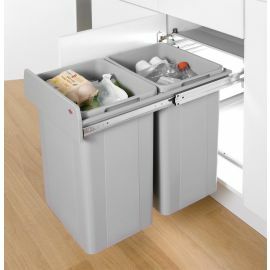 With a huge capacity of 64 litres it has two large 32L plastic inner bins making it easy to sort your waste and recycling. The Big Bio Double fits cabinets with an external width of 400mm and upwards (as this is a self-contained frame unit, it can be positioned in a wider cupboard). It uses the full height of a typical kitchen cupboard.  The bins pull out using the extended panel at the front and are carried on strong and smooth commercial grade ball bearing runners which extend fully. 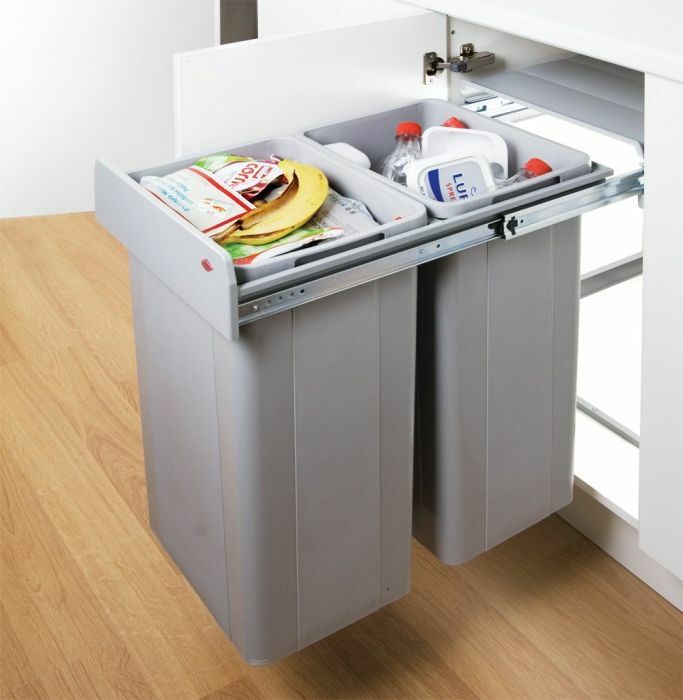 This gives you easy access to the bins, making them easily removable for emptying and cleaning. The plastic lid is strong enough to act as a shelf for liners etc. 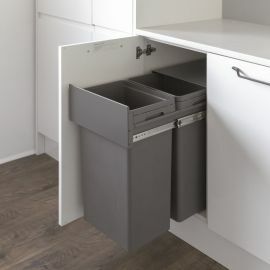 and covers the bins when the cabinet is closed, and is also removable for cleaning. The strong steel frame is easily fixed in place via 6 screws into the base and then the unit is ready to use. 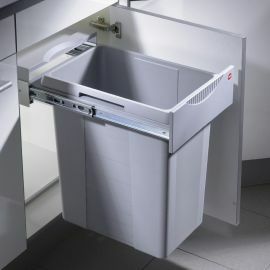 LINERS: Our Simplehuman J Liners (CW0259) fit the 32L buckets of this bin really well. If you wish you can easily add these to your order once the bin is in your basket.